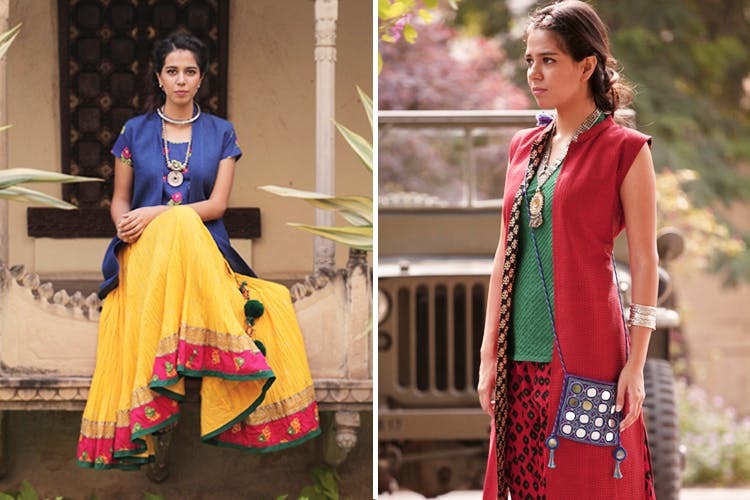 Have You Ever Shopped At This Brand That Sells Comfortable, Affordable Kurtas? Cottons near Mehboob Studios in Bandra is our go-to place for kurtas and suits which are ethically-made, well-tailored and within a budget. We tell you why. This shop sells a variety of kurtas and other ethnic apparel, and the embellishment and handwork of the garments are primarily done by underprivileged women. In fact, even their leftover garments are recycled and used by an NGO in Tamil Nadu to make toys. What I love about the shop is the sheer variety of designs which are available. They change their stock very often, so you can even visit monthly and be sure to find new patterns, designs and outfits. It is very easy on the pocket and will afford you a change from the same old patterns you see at every other Mumbai store. Head here to fulfill all your needs for fashionable, comfortable and wearable kurtas for work and even festive season. They have a very friendly and helpful staff who are always there to assist, but don’t force you to buy or follow you around the store. They accept credit and debit cards, but be warned – don’t try to haggle, because their prices are set in stone.